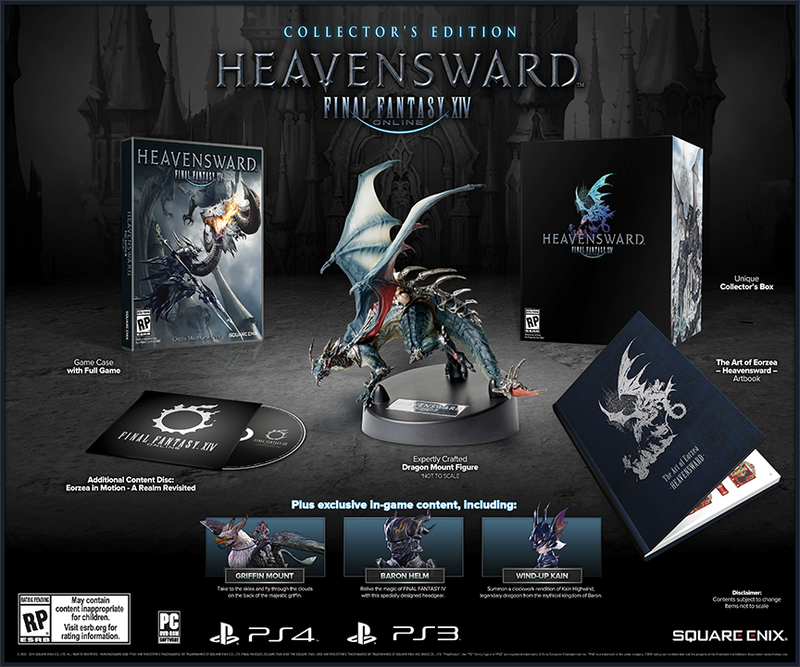 More Heavensward content coming your way this month. 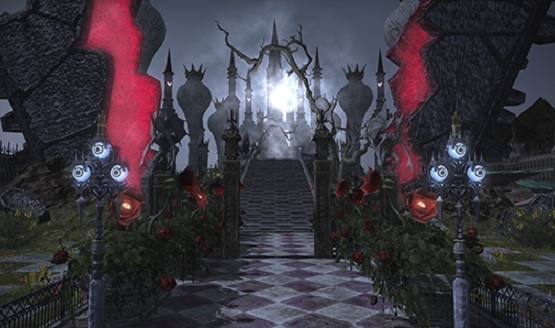 Lord of Verminion is a new RTS Gold Saucer attraction. Special Vitas for non-Vita games. Okay…. 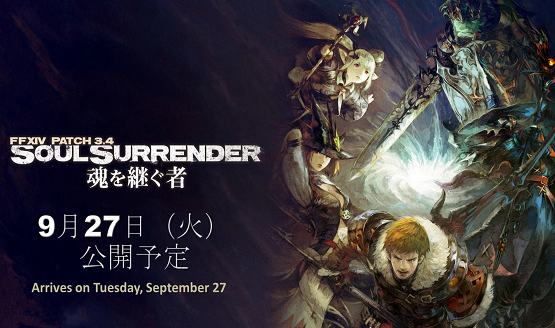 Also, the FFXIV website features some new Heavensward info! 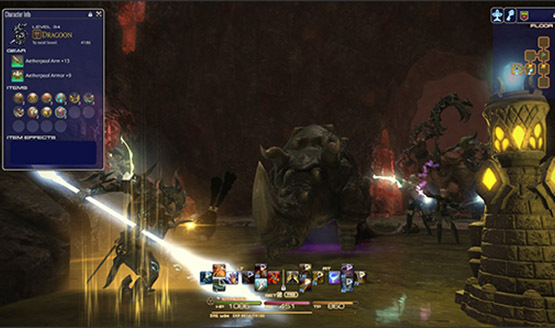 Watch the full Dragonsong theme, composed by Nobuo Uematsu. Includes a free 30-day subscription as well. New quests and story elements. 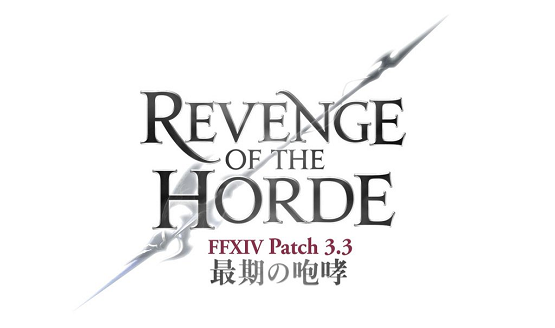 Before the Fall Part 2 patch is out this month. Get a tour of the North in new video. Almost a new game entirely.